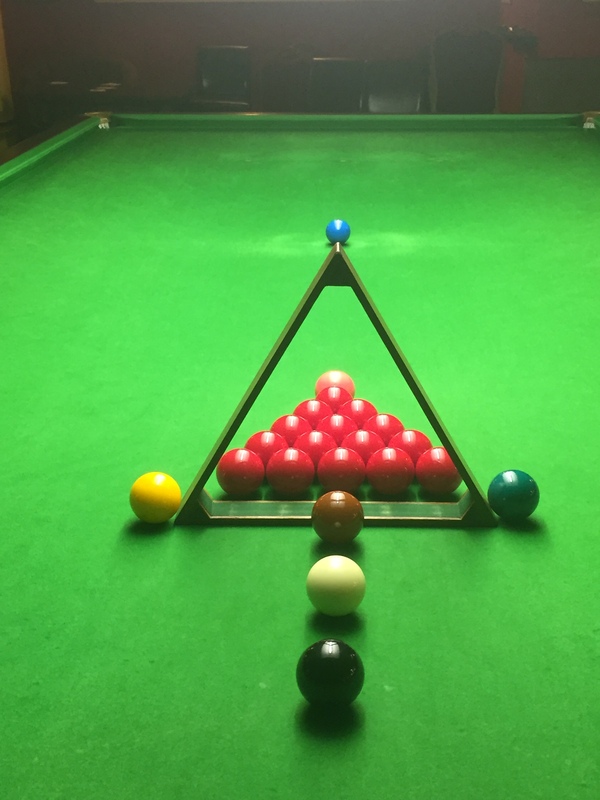 Welcome to the Glastonbury Snooker Club. 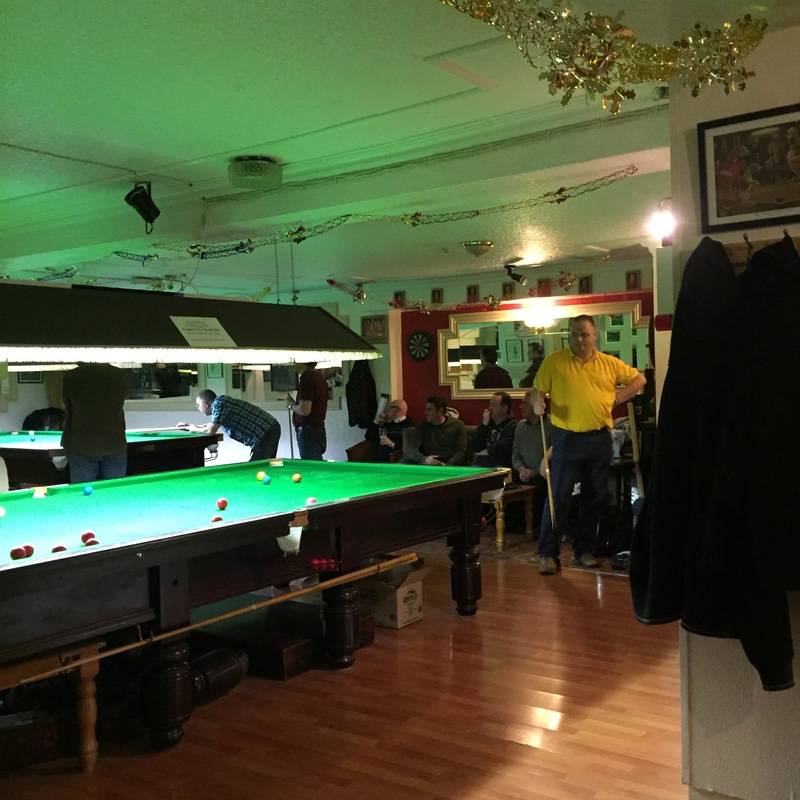 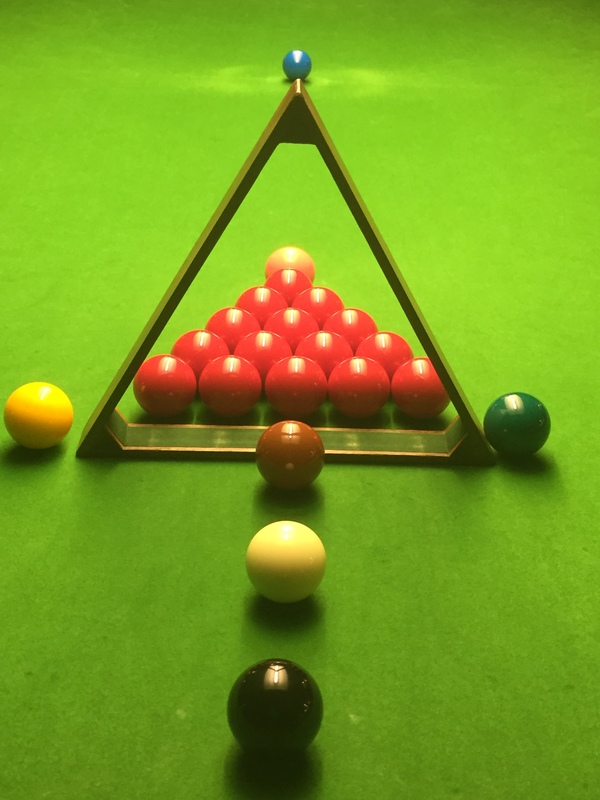 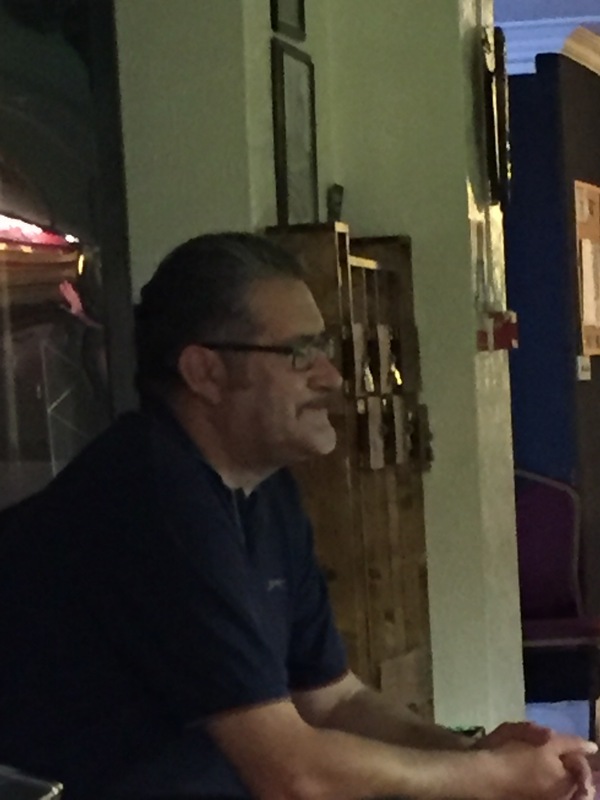 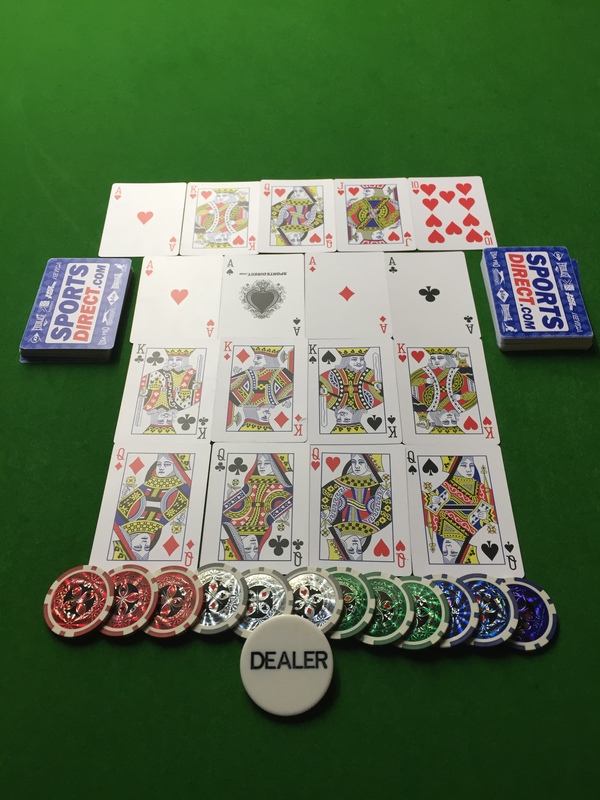 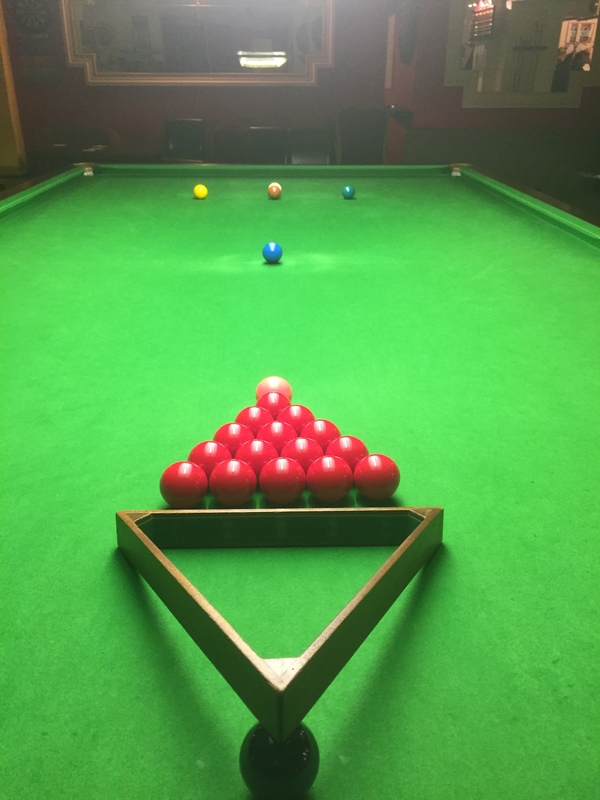 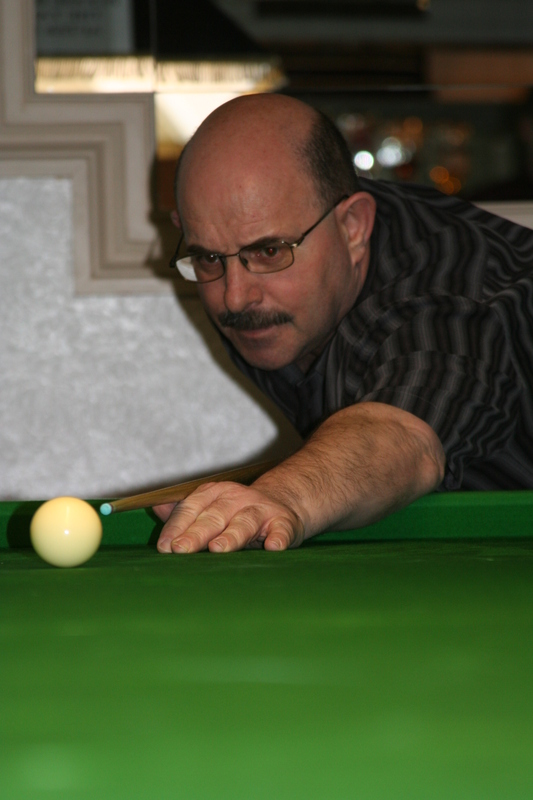 We aim to provide a club that combines affordable snooker in a pleasant, friendly environment with a social side that we are sure you will find hard to beat. 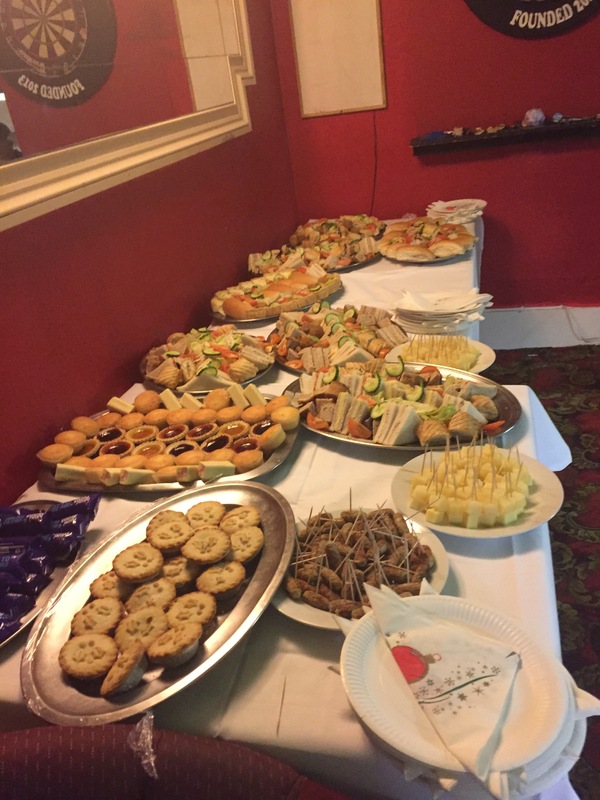 Based at the Glastonbury Hotel Eastbourne seafront, the club boasts 4 full size tables, together with a full bar service and comfortable seating throughout.